Mega Miracle Force is a Tactical RPG for mobile, celebrating the 25th anniversary of Idea Factory. 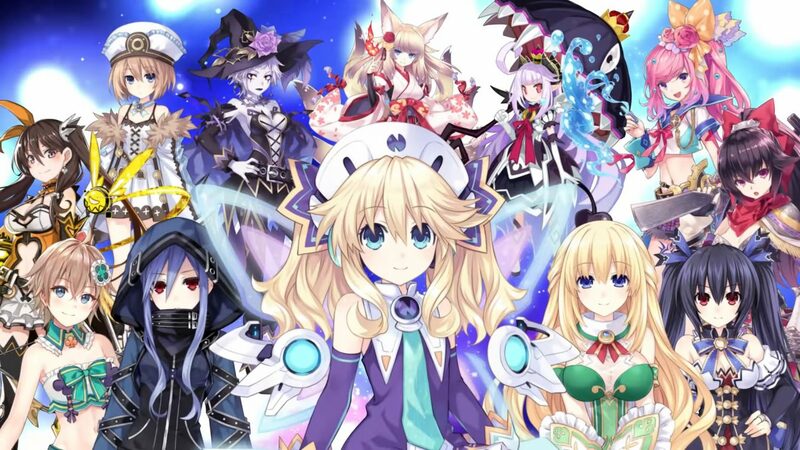 Characters from dozens of Idea Factory/Compile Heart series are featured, including Neptunia, Spectral Force, Genkai Tokki, Fairy Fencer F, Death end re;Quest and more. The biggest feature in Mega Miracle Force is how two characters from two different franchises can fuse together, creating a brand new original character. 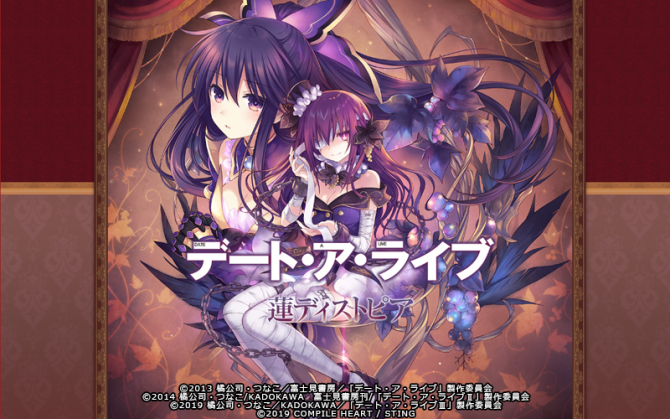 For now, Idea Factory only revealed one: Hirotune, the purple flames reaper. 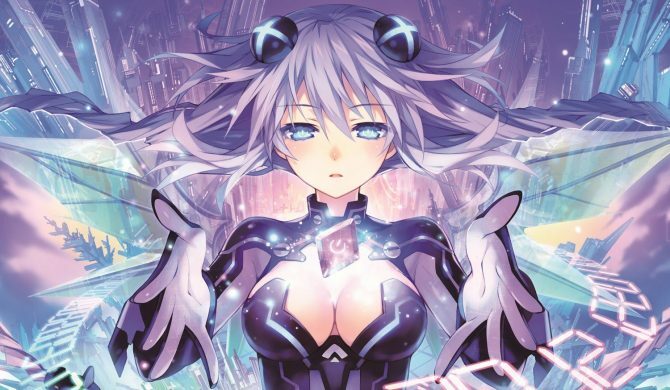 She’s a fusion of Neptune from Neptunia and Hiro from Spectral Force. You can read all about Mega Miracle Force’s characters, game systems, and check its first screenshots in our previous article, covering the game’s announcement in Famitsu. Pre-registration for the game is open on the official site. 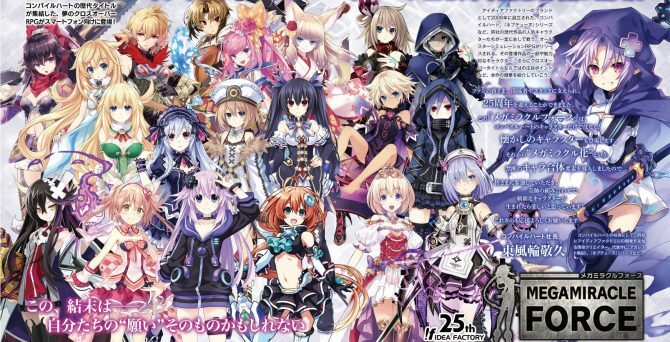 In a related note, Tsunako, the character designer of Neptunia and Date A Live, announced she’s going freelance, but will keep working on Idea Factory/Compile Heart games. As far as I know, going freelance as an illustrator in Japan, especially with a portfolio like hers, doesn’t affect your job rate that much, compared to other fields, like going freelance as a voice actor. As such, I think she should be fine and still have many job requests. She wrote on her blog that she loved working at Idea Factory, but will need to move out of Tokyo soon to help taking care of relatives. As she won’t be able to commute to the company anymore, she decided to go freelance. Mega Miracle Force is her first job as a freelance illustrator. You can watch Mega Miracle Force’s opening animation below. 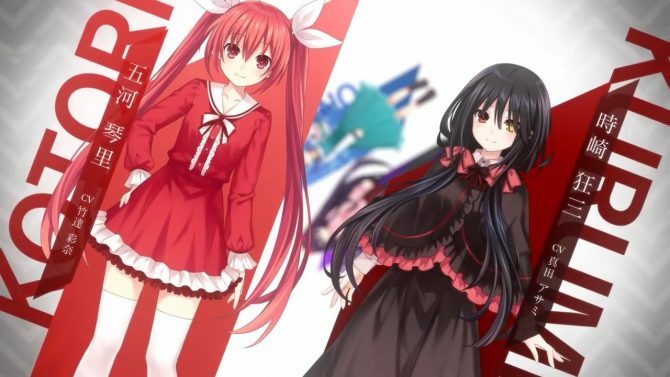 The game will launch in the last days of January 2019. It’s not impossible the game gets localized for the western mobile market too.